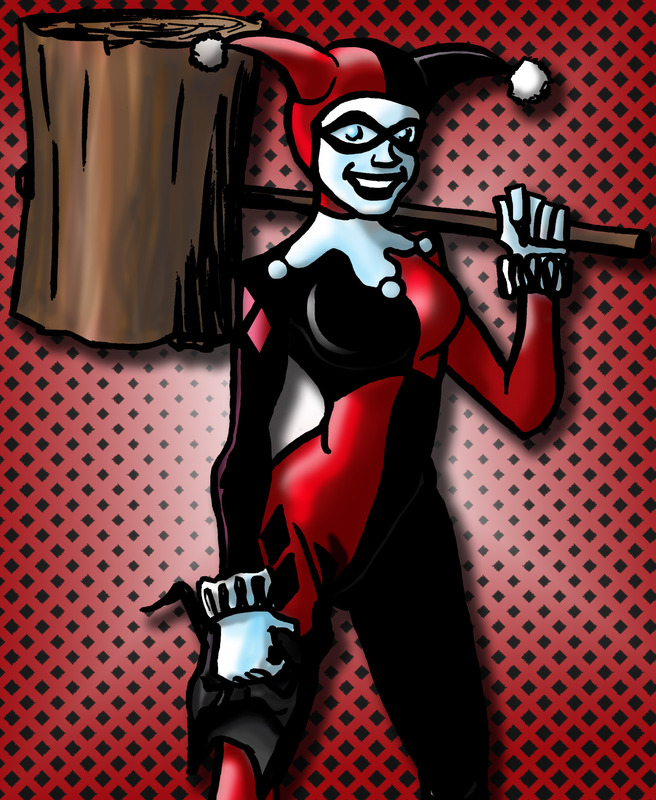 This entry was posted in Comic Books and tagged Doodlehoose, Doodlehoose 1, Femme Fatale, Harley Quinn, Hey Mr. J, Robert Hoose. Bookmark the permalink. That’s one very big mallet. Love the color scheme, red being my favorite color!